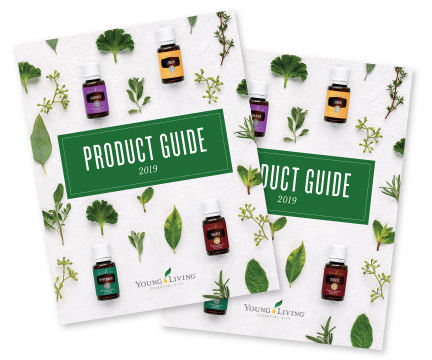 With Young Living’s patented uniquely low pressure distillation process, God’s intelligence in the cells of each plant is safe intact, respected and, through the fragrant oil, those cells are predestined to communicate with our cells; knowing exactly what to do. Truly “essential” whether through smell, topical, taste, or ingesting, your body already knows how to direct their flow and absorption. And that oil essential to the living plant, works its mystery in us. For that I’m grateful! That’s what I know! Next Post what would you like to know first?